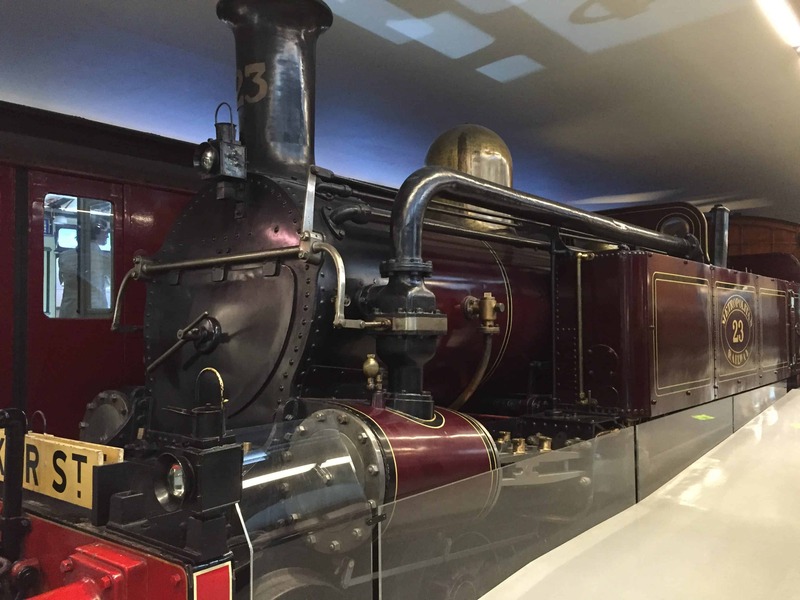 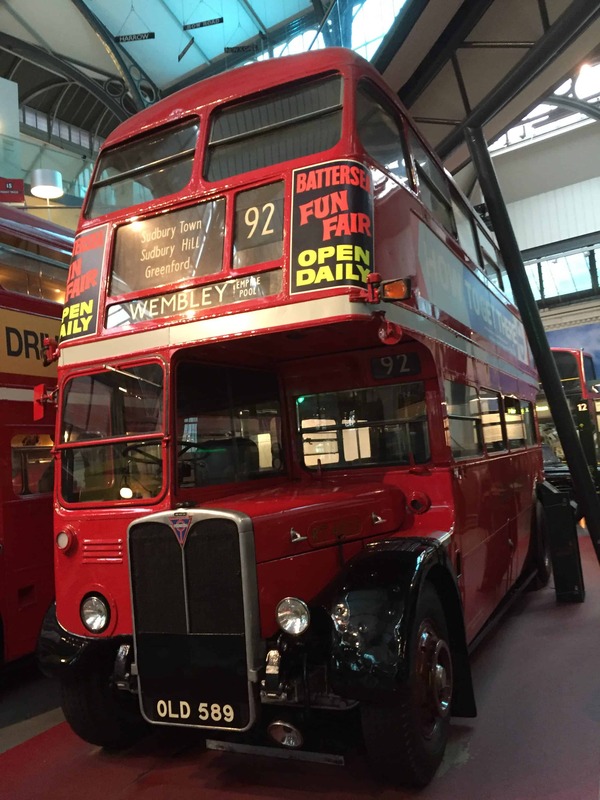 The Transport Museum may not be on the list of most visited museums in London but for those interested in the history of the red double-decker buses, the black taxis and the London Underground, this museum is fascinating. 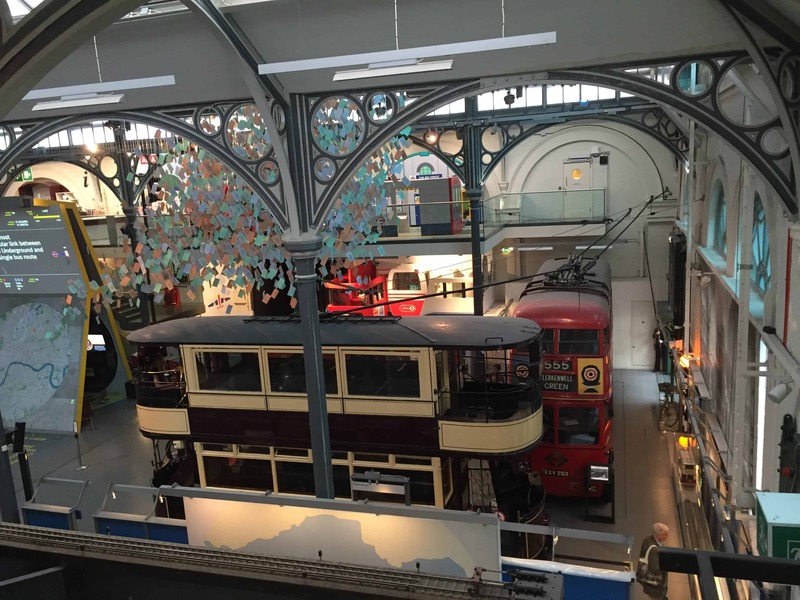 The museum explores the history of London transport system over the last 200 years, highlighting the strong connection between the transport and the growth of the city since the 1800s. 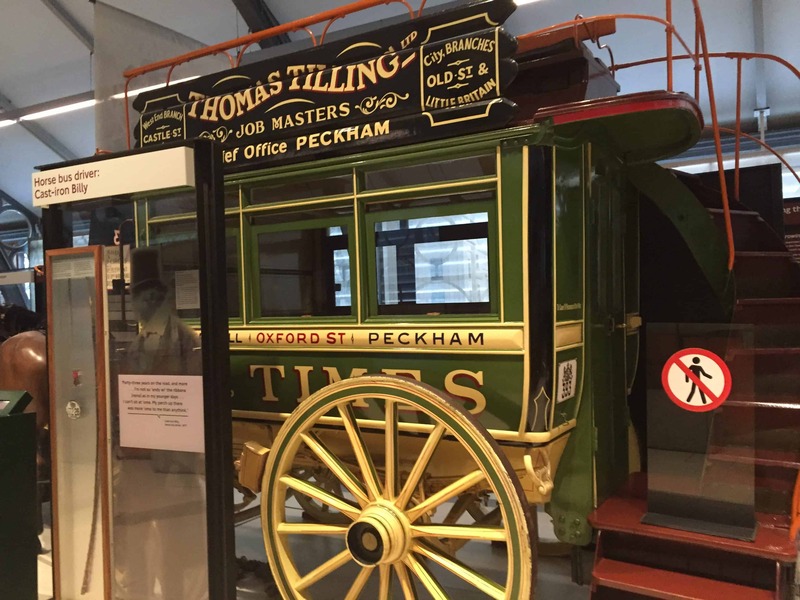 Discover the inspiration and stories behind the first tunnel under the River Thames, the underground metro map copied worldwide and the incredible engineering behind the construction of the deep tunnels.